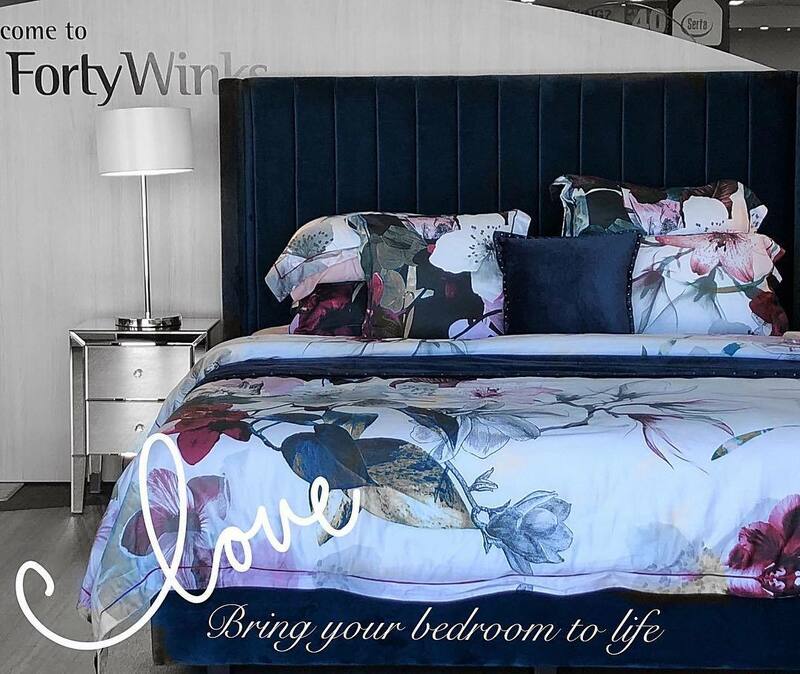 If you are looking for the best in store experience in combination with products of highest quality, Forty Winks is where you want to go. In fact, they are considered to be the number one mattress and bedding brand of the continent. They have come this far because they offer solely the best products whilst providing impeccable customer support and service. If you go to one of their over 100 retail stores, you will see the widest product range imaginable. All of which are products solely produced and manufactured by high end and luxurious mattress and bedding brands money can buy. This is why latex mattresses with Vita Talalay inside are also offered there. The same applies to latex mattress toppers and latex pillows with Vita Talalay inside. 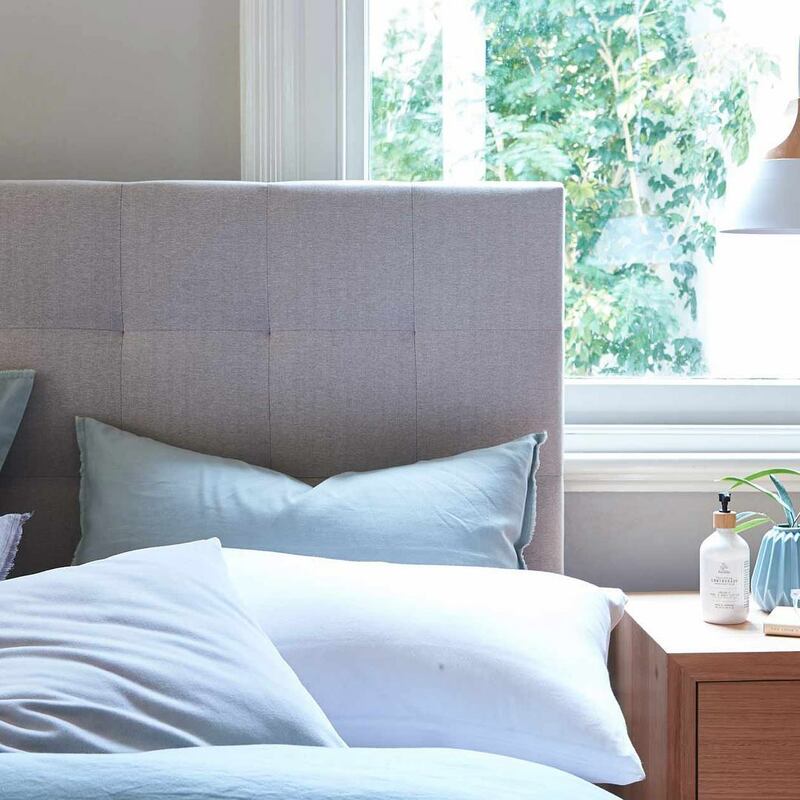 If you are looking for a new mattress or want to complement your bedroom with further sleep essentials, Forty Winks is the place you want to go to. They have over 3 decades of experience in the field. In addition, they also have latex mattresses manufactured by A.H. Beard. This means that they are made with Vita Talalay inside. A.H. Beard is also an Australian brand. After all, Forty Winks prides itself by supporting local brands, communities and manufacturers where they can. Vita Talalay is the healthiest comfort material you can imagine. It has been proven to be healthy for both humans and the environment by numerous independent institutions from around the world. This includes Cradle-to-Cradle, Rainforest Alliance, Eco Institut, and so on. Even if you already have a latex mattress with Vita Talalay inside, we recommend to try latex pillows with the same comfort material as well. It will definitely make your sleep even better and most importantly healthier. Remember that you spend an average of 8 hours a day in bed. This equates to a third of your lifetime!